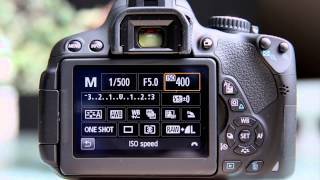 Welcome to my Canon 750d & Canon 760d Free How-To Beginner User Guide Video. In this tutorial, I go over the basic functions and features of the t6i & t6s, and explain how to use the cameras. This training tutorial video will also work for other Canon cameras including the Canon t2i, t3i, t4i and t5i as well as the pro line of cameras such as the 60d and 70d.